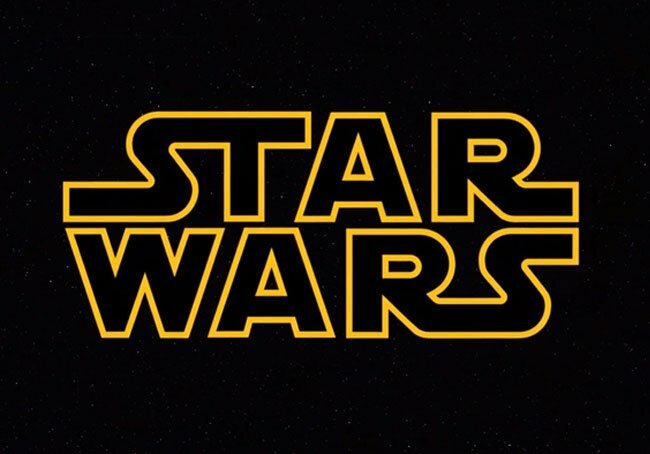 It has been revealed this week that following on from the acquisition of the Star Wars property by Disney from Lucas Film for a massive $4.05 billion. Disney has licensed the Star Wars games development to EA in a multi-year agreement, enabling EA to develop and publish new Star Wars games across multiple platforms. If still unclear at the present time whether any Star Wars games such as Star Wars 1313 or Star Wars: Full Assault games will continue to be developed after it was stopped due to the acquisition by Disney.